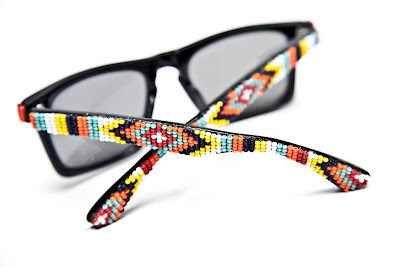 Lyndel Beaded Edition Sunglasses: Oh So MKO! If there is one thing that I remember about the 90's it was things inspired by Indian blankets. I think this is a really cool idea and totally goes with the whole 90's trend that is in full force. I am really surprised that I have not seen MKO or some other celeb hipster princess wearing them. They would also go well with Gaga's 90's look that she is currently rocking as well. Above: Pair these with a shirt that has a wolf on it and you will be all kinds of 1993! Look out SXSW 2011! The Beaded Lyndel will be produced in limited quantities and are currently available exclusively at Oliver Peoples Boutiques and select stores nation wide. 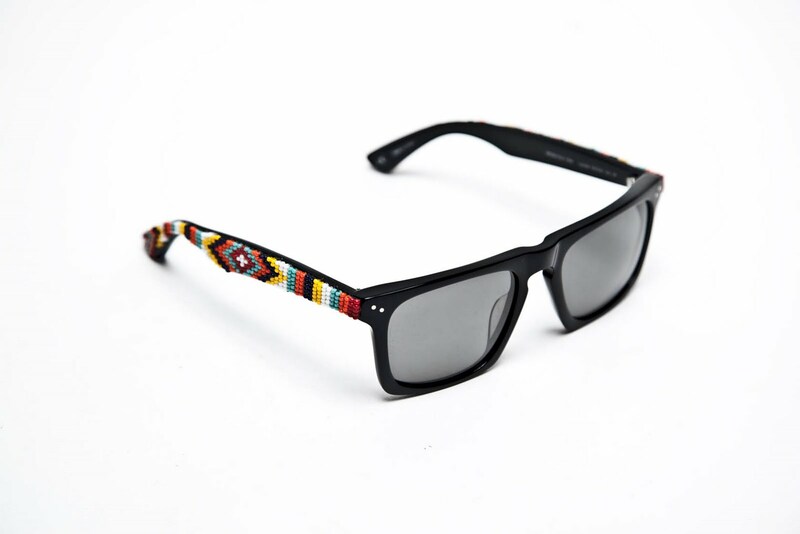 Be sure to let me know what you think of these glasses by leaving a comment or clicking the reaction boxes! The choices are Hilar, Loves and Hott Mess!